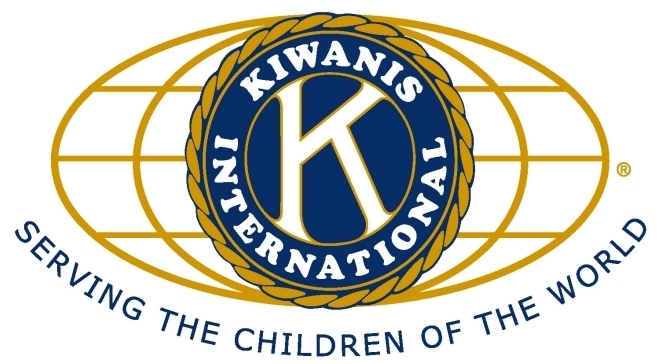 A big thanks to the many community councils, neighborhood residents, businesses and church groups that have contributed to our $50,000 challenge grant from the University Kiwanis. We are proud to announce that we have exceeded our goal and raised over $51,000! This accomplishment was made possible because of over 100 donations from individuals, businesses, and organizations in our community. Thank you! 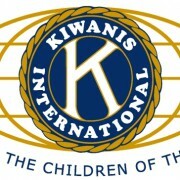 Thanks also to the University Kiwanis Foundation and University Kiwanis Club for your support! If you are a business owner in Northeast Seattle and you are interested in learning how a gift to our capital campaign can help the Food Bank, please contact Joe Gruber, our Executive Director and he would be happy discuss this with you. Capital Campaign Update, June 2014 Welcome to the U District Food Bank blog!